The roscón de reyes, typical of this celebration, on January 6. It is a bun prepared with orange blossom and decorated with candied fruit. It can be found only or filled with cream, cream or chocolate. The tradition is to hide inside a gift and a bean. Whoever gets the gift, luck will accompany him, while whoever finds the bean will be in charge of paying it. The panecillos de San Antón. In mid-January, many locals go to the church of San Antón seeking the blessing of their pets by San Antón Abad, protector of the animals. These rolls, more similar to cookies than bread, are typical of that day. The Torrijas. It is the typical Easter sweet throughout Spain. It is slices of bread soaked in egg, milk or wine and covered with honey. The rosquillas de San Isidro. On May 15, San Isidro is celebrated in Madrid. In the chapel dedicated to the saint these sweets are taken and accompanied by the water from the San Isidro fountain. There are two types of donuts, the “clever ones”, covered in sugar, and the “silly ones”, to which nothing is added. The buñuelos de viento. They are also typical of the day of the Saints. There are small and soft buns filled with cream. The churros. One of our most traditional sweets. Fried in oil, sprinkled with sugar and to which is shaped loop. They are usually taken with chocolate. The barquillos. Unfortunately, the old “barquilleros” are in danger of extinction. 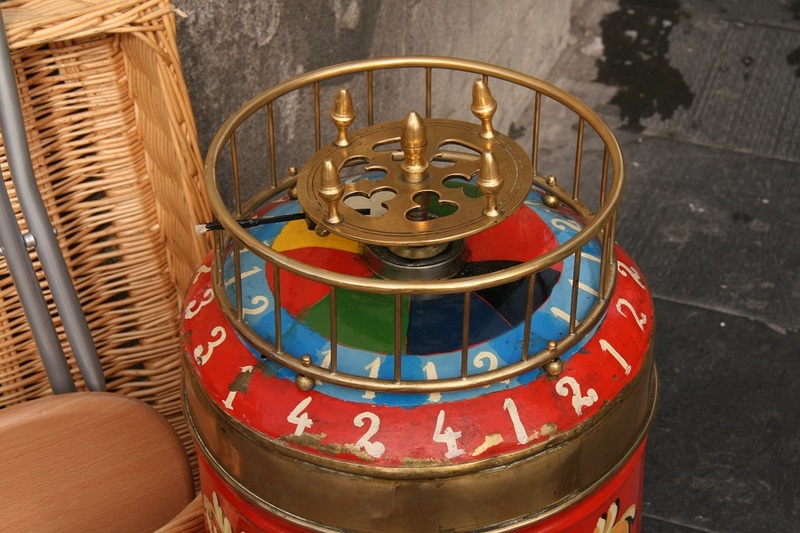 Until not too long ago it was usual to see them through the streets with a drum that at the top has a roulette game that will be the one who decides who gets the waffle, a thin and crunchy sweet with varied shapes. The bartolillos. Other of the most traditional candies. It is elongated and fried in oil that is filled with cream. The pestiños. Also called “pan fruit”. They have Arabic origin. It is fried dough covered with plenty of honey or sugar. And as for sure that after reading this you have entered a tremendous desire to try these delights, you just have to come to El Anciano Rey where, among many other specialties, you can take our famous pestiños. We are waiting for you.